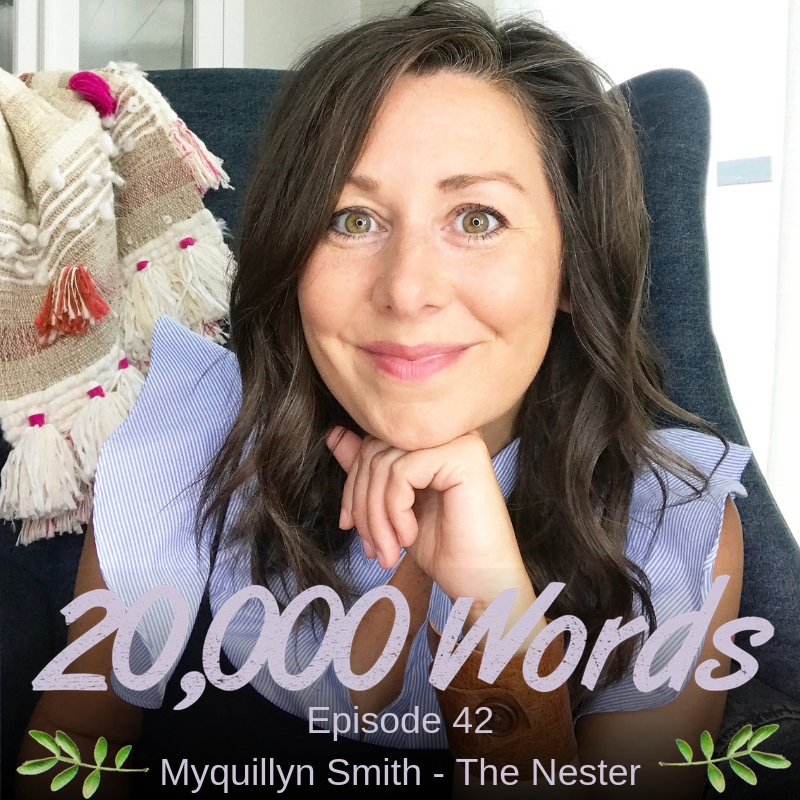 Episode 42 – The Nester (Myquillyn Smith) – All things Cozy Minimalist Decor! What a treat to interview The Nester! Perfect timing for me to interview someone all about simple, beautiful home decor and why it matters, since we are in the process of moving. 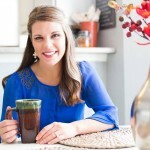 I know you will love Myquillyn’s tips for making your home a place where people can feel comfortable without the clutter. Such a fun interview! I’m thrilled to bring you Part 2 of my conversation with Melody Lovvorn. 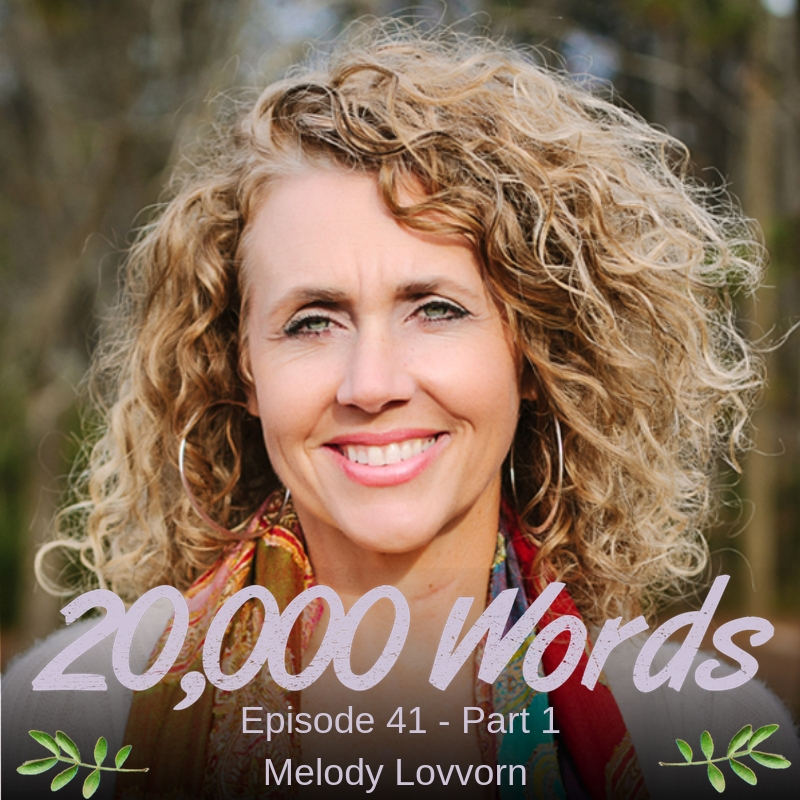 In this part of our discussion, Melody shared the story of reconciliation and remarriage with Trey. We also talk about about practical ways to discuss these sensitive topics within marriage, healthy boundaries, and expectations within relationships. Please reach out to Melody if you or someone you know is walking through a marriage crisis. 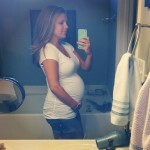 She and her husband Trey also have a podcast you can check out, https://undoneredone.com. I can’t tell you what this story meant to me. God is wild and intentional, and I absolutely loved getting to have this time with Melody. Her story is one of redemption and the never ending love of our Father. Just a sneak peak – Melody and her husband Tray we married with 4 kids under 5 when Melody discovered Tray’s sexual addiction and betrayal. Their marriage ended in divorce and then 6 years later, they got remarried and are celebrating the 10 year anniversary of their second marriage! Wow. Through a nightmare situation, one we can’t imagine unless you have been through it, she learned to be loved by God regardless of her performance. She was able to forgive her husband after years of addiction and betrayal. This story brings incredible hope! I pray this speaks to you in an intentional way, and that you will share with a friend who will also be encouraged by it. Please reach out to Melody if you are in a crisis situation such as the one we discuss on this episode. She loves coaching women going through these touch situations, don’t hesitate!